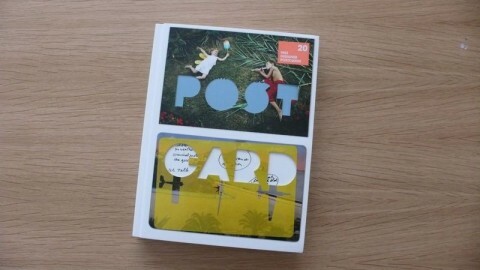 Postcard is an international showcase of contemporary postcard design featuring the work of more than 100 artists, illustrators, photographers and designers. The book comes with 20 specially-commissioned free postcards that sit snugly in the pockets of the cover. 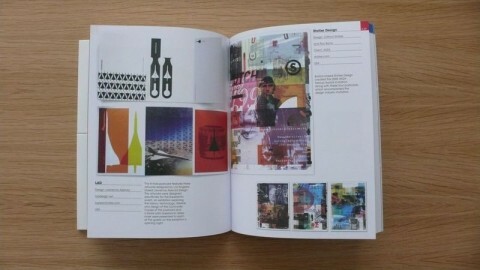 The book has been designed and compiled by [email protected]. Yay for this gem of a book and the *fantastic* cover!